In 2016 global construction investments reached a value of around 8 trillion euros, an increase of just over 2%. This means that the global construction market grew at a slower pace last year than the world economy, estimated by the International Monetary Fund to have expanded by 3.1%. Following Vietbuid 2017 exhibition in Hanoi and Danang, Viglacera has joined the Vietbuild Exhibition 2017 in Ho Chi Minh city. 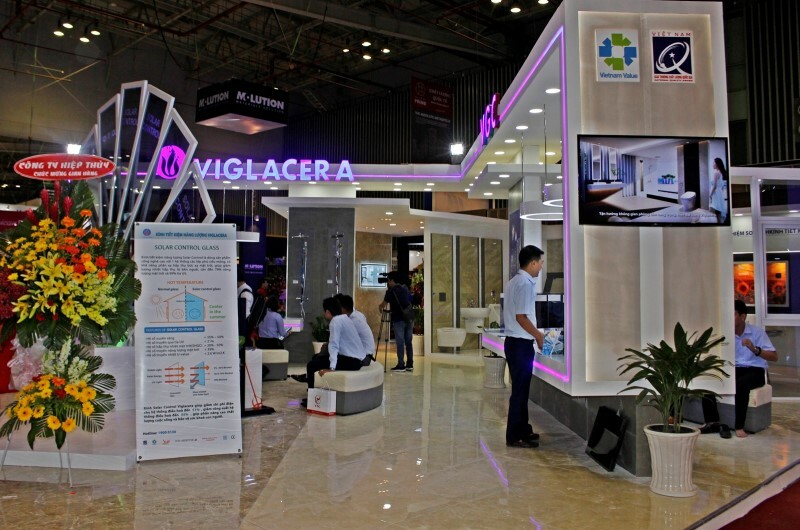 Viglacera's booth introduces products with the message "Pioneer in green technology – Pride in Vietnamese brand" to customers in the Southern area. Invite businesses to visit the fair after two companies Al Fajer Information from & Services Alfajer in Dubai owned by the organization. 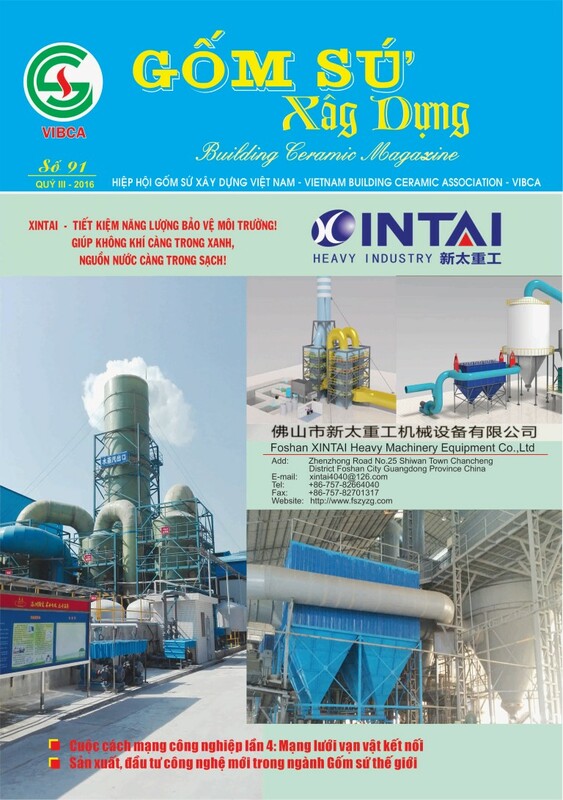 Construction Ceramics Magazine No. 91 out QIII / 2016 updates the latest information on the activities of the Association and the member enterprises.